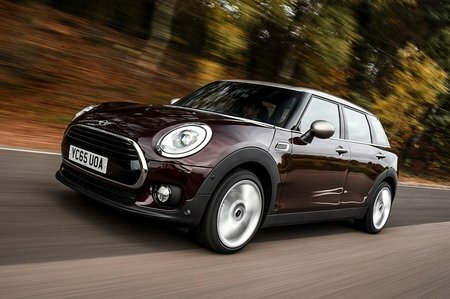 Mini Clubman 2.0 Review and Deals 2019 | What Car? A 2.0-litre turbocharged petrol propels the Cooper S. It’s powerful, flexible and sounds suitably energetic, if a bit harsh at higher speeds. It’s not as economical as the Cooper, though, and its emissions are much higher. It’s only justifiable if you really want the performance.